As a teacher of sugarcraft I think it is really important for me to know about new and innovative products and techniques. I also believe in value for money. Sugarcraft can be a very expensive hobby. Admittedly once you have invested in a particular flower cutter or piece of equipment, it is yours for life but it is all the other little bits that add to the cost. 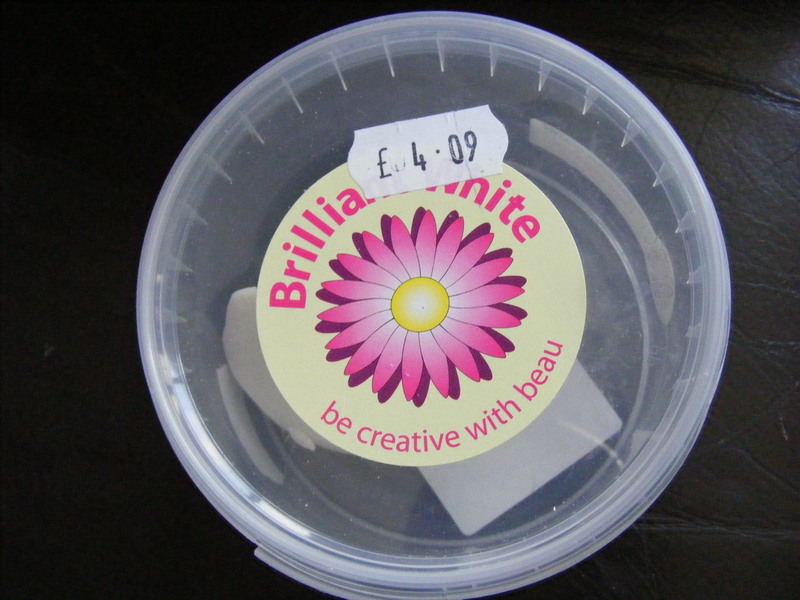 For example, a pot of colour gel is approximately £2.50, depending upon where you buy it from. Yes, they last a relatively long time but that is still £2.50 for just one colour. This was really brought home to me the other day when I was teaching a workshop to a High School Year 11 class. Although the school provided the bulk of the consumables I still took my tray of colour gel pots, dusting powders and spare sugarcraft tools with me. During our tea break I was sat talking to some of the most keen pupils and explaining what various tools were for and giving a rough cost estimate for various bits of kit. One of the boys then shocked me by telling me that I had in 68 pots of colour gel in the tray which, at approximately £2.50 each, meant that there was roughly £170 worth of equipment in that single tray of colours! I didn’t like to tell him I had even more at home! 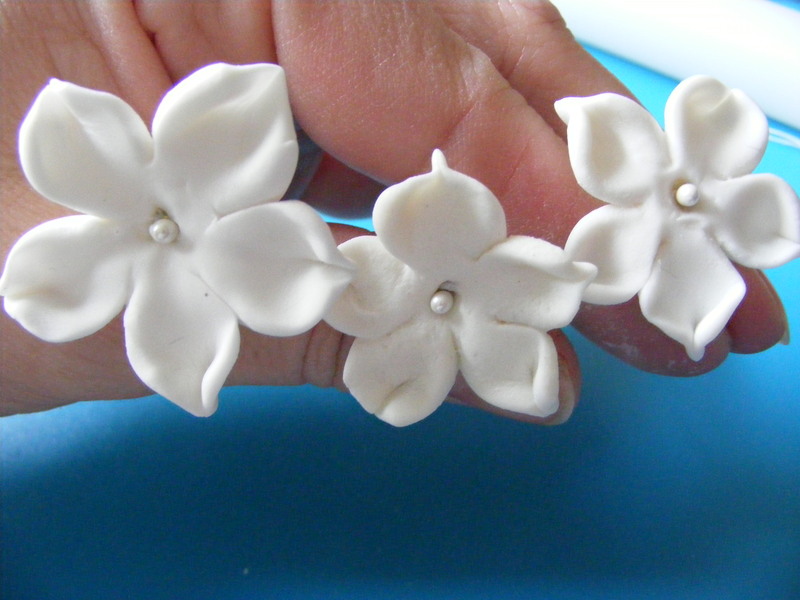 I am very conscious when I am writing my sugarcraft courses that we reuse cutters as much as possible. For example the daffodil and freesia cutters are almost identical so I tell my class to buy one or the other, not both. I do not see any point in wasting money on cutters that are essentially the same. It is with cost in mind that I turned my thoughts to flowerpaste. 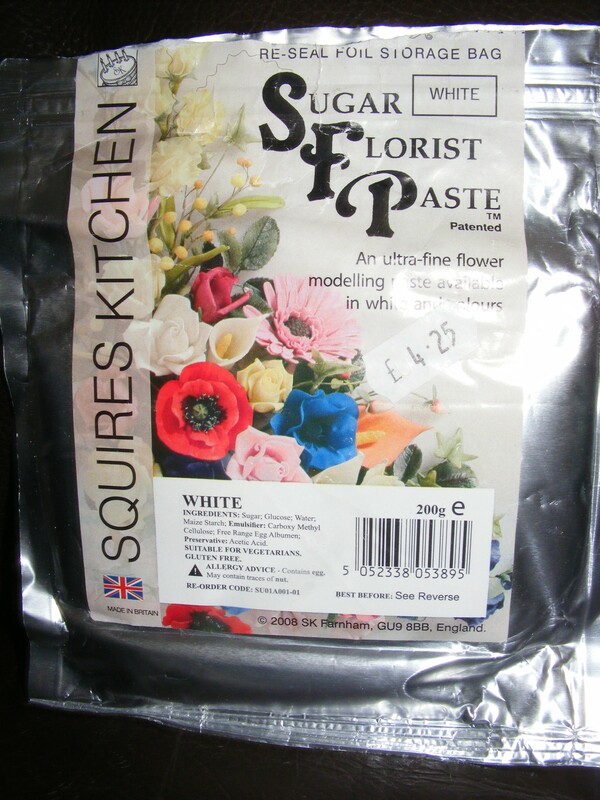 When I first started sugarcraft Squires flowerpaste was pretty much the only one available. Over the last few years. however, baking and sugarcraft has become the new Rock’n’Roll. Everywhere you look there are cake decorating magazines and cookery programmes. As a consequence the availability and variety of flowerpaste and sugarcraft equipment has significantly improved. For the purpose of this blog, however, I am going to concentrate upon the three “Big Names” in flowerpaste; Squires, the new kid on the block, Beau Products and our American friend, Satin Ice gum paste. There are, of course, many other manufacturers of flowerpaste, some better than others! Quite sticky to roll out but with cornflour you can roll it very thin. A little sticky to roll out but with cornflour you can roll it very thin. How well does it keep? Difficult to open and then difficult to seal effectively. The paste dries out very quickly. The pot seals well and can be reused. 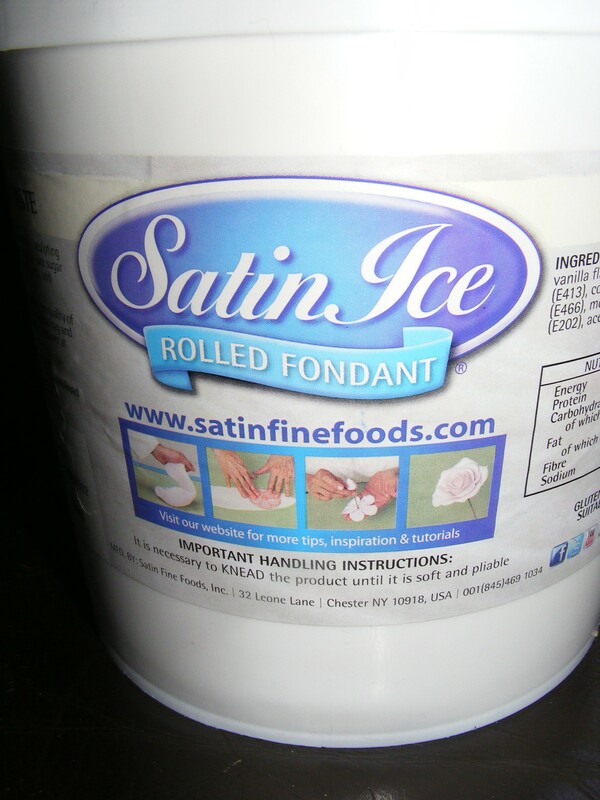 As long as the tub is not cracked and the lid is on tightly the paste keeps very well. As long as the lid is on tightly the paste keeps excellently. Good range of colours that keep very well. The finished product has a porcelain-like feel to it. Very light weight finished product. Only available in white so you have to colour it which can be difficult for dark colours. Not readily available in the UK as yet although the number of suppliers is increasing. Having taken the time to assess these products, I feel that each has its own merits and downfalls. I have preferred to use Beau Products but in light of this blog, I think I will be using Satin Ice gum paste for all my future sugarcraft. It is good value for money and easy to work with. I just wish it was available in a range of colours. I have had a lovely conversation with the lady from Beau Products today. She has asked me to remind people not to use any Trex or fat with her products as it affects how they perform. If like me you use a lot of flowerpaste, Beau Products also offer very competitive prices if you open an account with them.